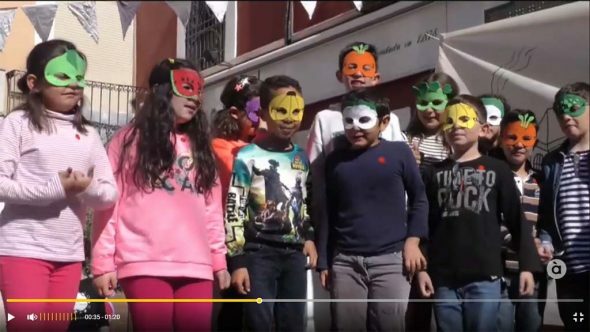 The schoolchildren of the CEIP Port de Xàbia are launching their initiative in favor of the care of the environment. 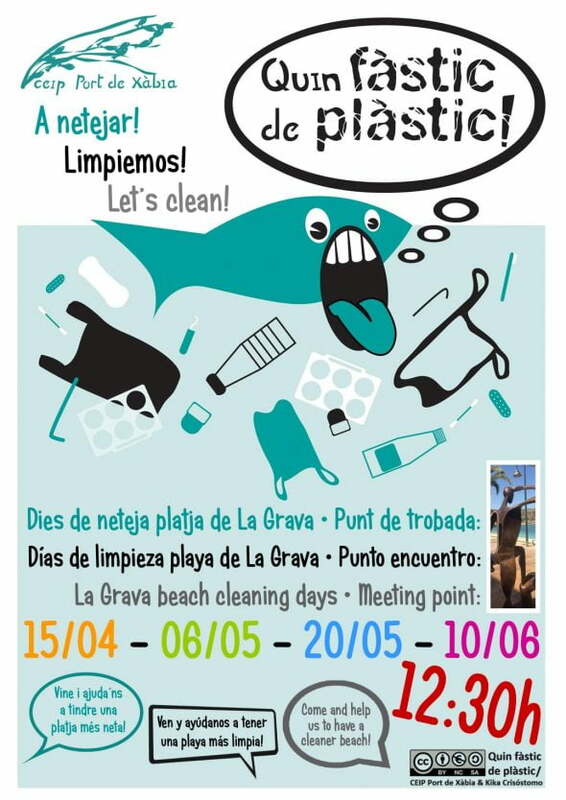 Your message and proposal to clean, biweekly, the La Grava beach, launched in the school project Message in a Bottle, promoted by the Oceanogràfic Foundation begins this next Monday, 15 in April. 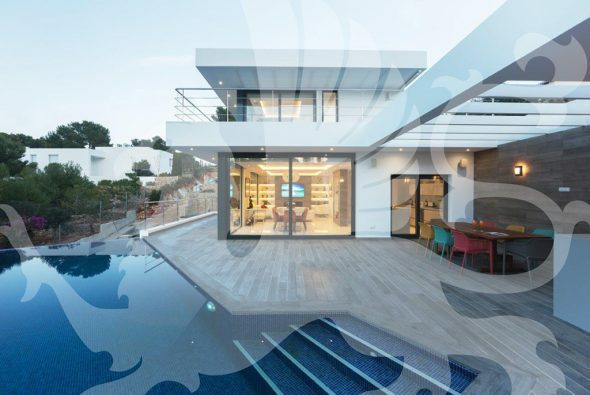 The commitment to carry out good practices in terms of environmental care and preservation of the coast and the seabed of Xàbia will have a total of four appointments from the end of the year. 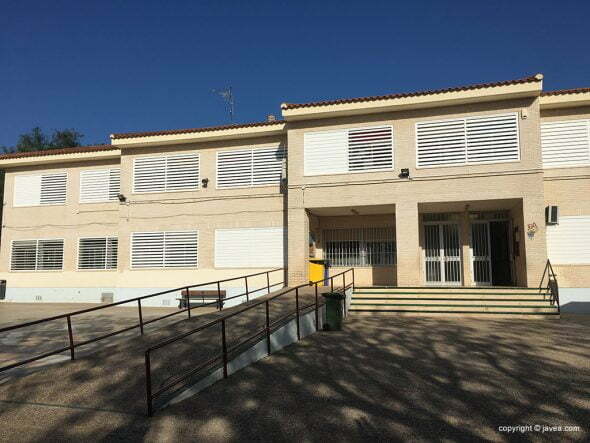 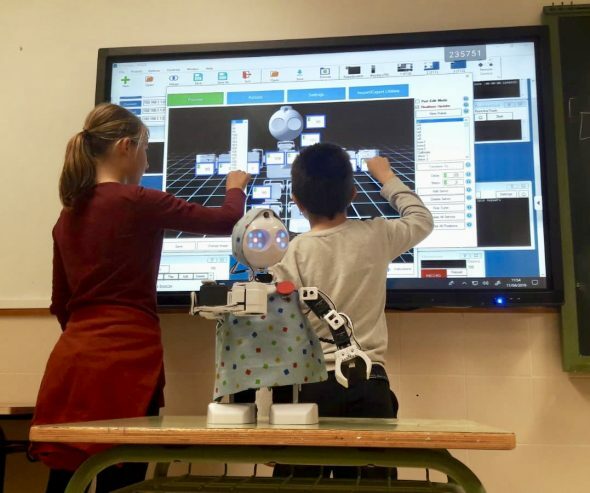 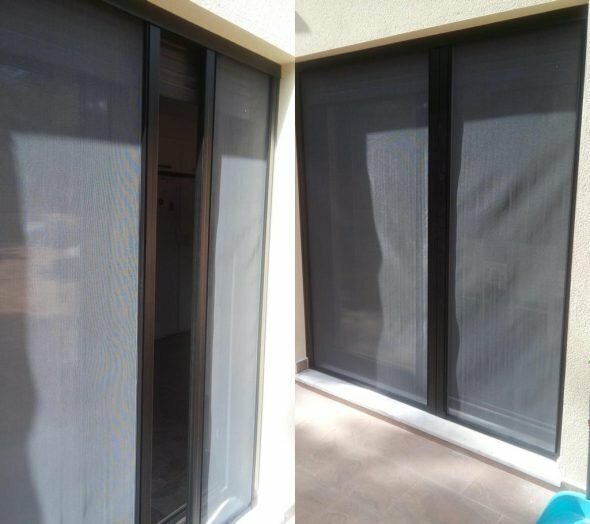 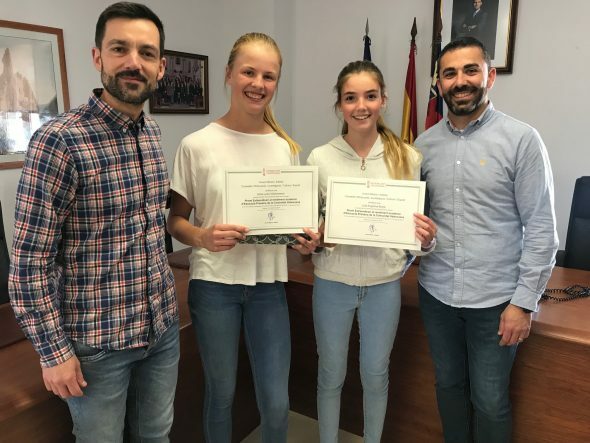 Therefore, the students of the CEIP Port of Xàbia invite the citizens to be part of this activity that will be carried out by the fifth and sixth grade students of Primary. 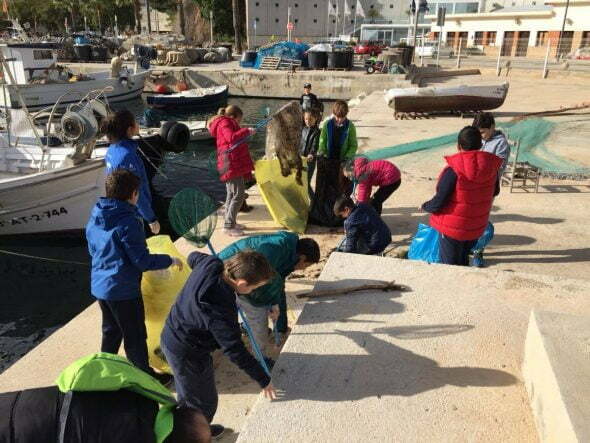 In particular, the days that will be carried out the cleaning that takes as motto 'Quin fàstic de plàstic ', will be: 15 in April, 6 in May, 20 in May and 10 in June, always at 12: 30 hours and being the meeting point the iron statue of the beginning of the promenade created by the sculptor Toni Marí. 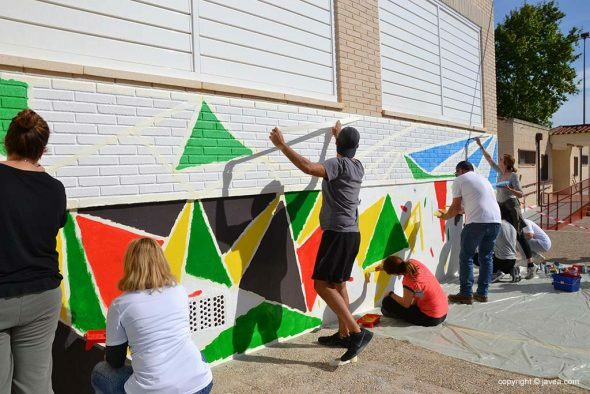 This action, carried out by the center from previous years, now shows its consolidation with this campaign. 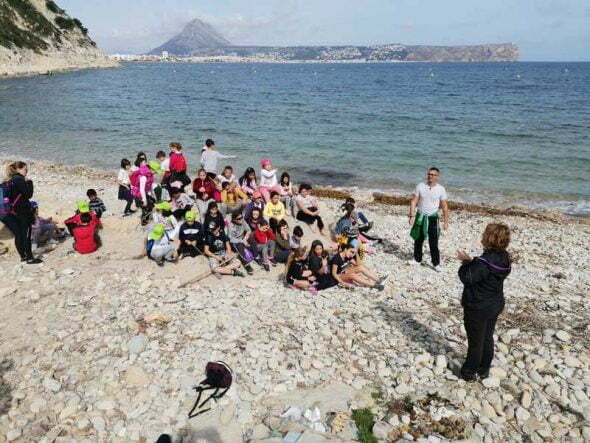 Comments on "Pupils of the Port of Xàbia start their plastic beach collection campaign on Monday"